I talk about “finding good keywords” a lot. It’s a core part of the Wiki Strategy, of setting up a Content Machine, or improving old content. Finding good keywords to target your content around is one of the most important things you can do for your content strategy. If you don’t pick good keywords in the beginning, then it won’t matter how good your content is. It can’t rank for something if no one is searching for it. But despite it being such an essential part of the process, I’ve only briefly covered how to come up with keyword ideas and a few of the methods we use. In this post, I’ll dive much more in-depth on five strategies you can use to find great keywords for planning your content. 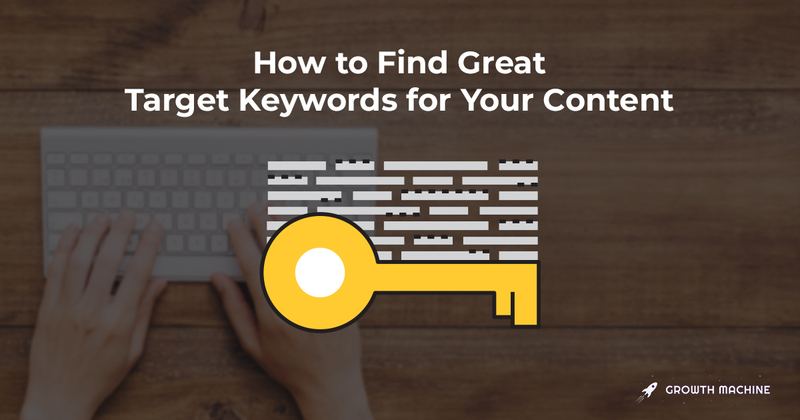 Even if you already have some idea of what keywords you want to go after in your content, this will be a helpful set of exercises for you to discover if there are any more out there you could be using that you haven’t found yet. This is one of my favorite techniques. If your niche has a large number of topics that you can write similarly themed articles about, then you can easily create a spreadsheet that generates tons of new keyword ideas for you. I’ll use Cup & Leaf as an example. One obvious type of content we can write about is information on different types of teas (like green tea, black tea, etc.). Pro tip: Use a formula like =CONCATENATE(A2," ",$C$1) to make this process extremely fast. If you have any kind of article style you can easily replicate across a large variety of topics, then you have an easy way to make a keyword generator like this. You might not have as clear of a combination of topics and article styles as the Cup & Leaf example, but maybe you have a way to target a huge number of keywords under a certain theme. The “scorch the earth” strategy involves finding a class of keywords that you can own a huge number of, and then creating pages either manually or programmatically to target all of them. Review sites and how-to sites are another good example, since in both cases you’re using a standardized article format on tons of different keyword. It’s easier content to produce, but it still has high SEO potential. Yelp listings is another classic example. Each page is created programmatically, but then has the opportunity to rank for a search on that business’s name. 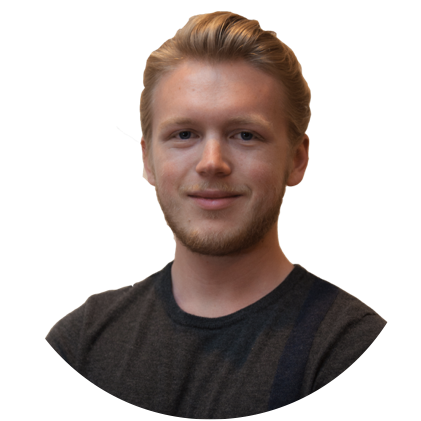 No page has to bring in a ton of traffic since all the pages in aggregate bring in millions of visitors a month. So can you think of a keyword category — like integrations, reviews, or Yelp listings — that you can go after that would make sense for your business? 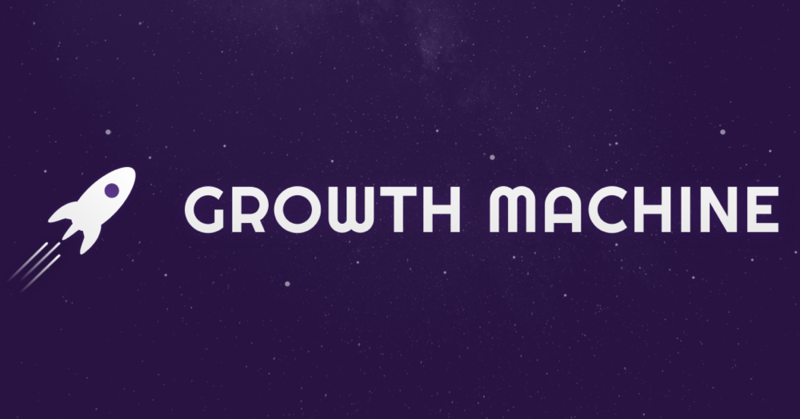 Then a scorch the earth-style keyword generation strategy might work best for you. If you feel like there should be good keywords in your niche, but you have no idea how to start coming up with them, or if you want more ideas after techniques 1 and 2, then the competitor teardown is a great next step. Simply figure out what your content competitors are already ranking for, and see if those topics would be a good fit for you. 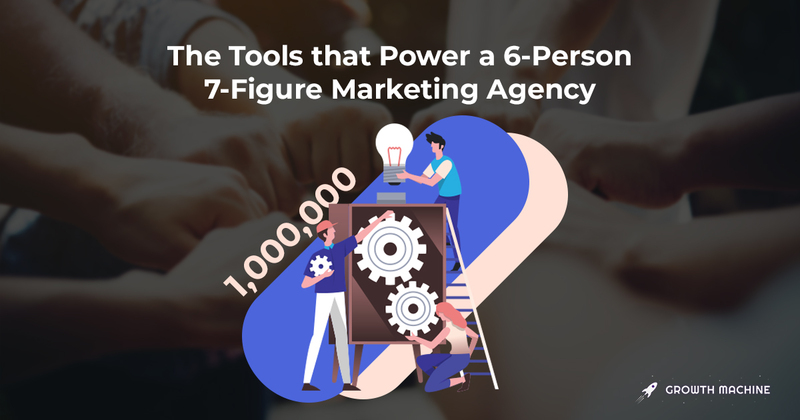 It’s one of my favorite places to start since it can so quickly help you come up with a ton of keywords that are already working for someone else. Then I’ll look for results from URLs that seem to be more direct content competitors. In this case, Serious Eats is too broad (since they talk about all things food) but School of Tea, The Tea Spot, Republic of Tea, and Tea Forte could all be good content competitors to look at. I’ll go with School of Tea. Now I can scroll through the list, and copy any keywords that look like good fits for Cup & Leaf into my content plan. Once I’m done with this list, I simply repeat the process for the other competitors, and I’ll have hundreds of good keywords in no time. What’s great about this technique in particular is that it results in very little guesswork. With strategies 1 and 2 you might come up with keywords that not many people are looking for. But with this strategy, you’re only highlighting the topics from your competitors that people are already searching. This technique requires you to have already come up with a few ideas, but if you have at least 10-20 initial good keywords you’ve found, then you can start doing a bit of “keyword flow” with them to get even more ideas. And now, of course, we can click on any of those keywords and see what they also rank for, to get even more ideas. You can do that process over and over again, and keep “flowing” through the different related keywords to come up with more and more ideas to add to your keyword list. This also of course feeds back into technique 3, since each new keyword you find is an opportunity to find a new site that you can get keyword ideas from, based on what’s already ranking for that new potential keyword you’ve discovered. The last good technique you have available should be saved for when you’ve exhausted the first four ideas, and still need to find more keywords. All you need to do is ask yourself: What other related areas could I use similar strategies in? Sometimes this is obvious. 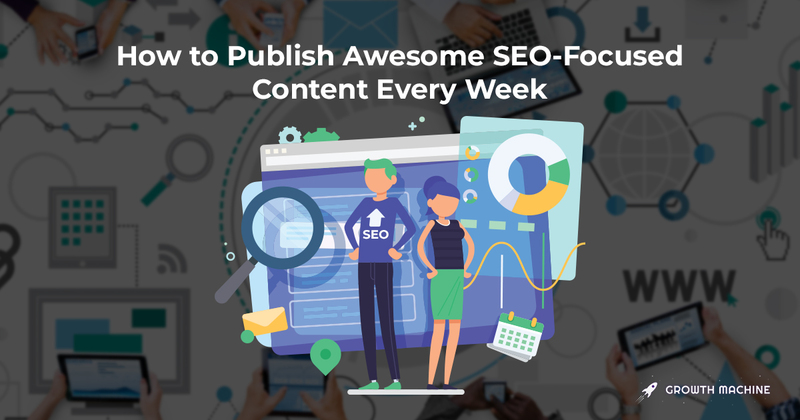 You might already know what related areas you want to expand your content into over time, in which case you can easily start expanding your keywords into more and more related niches. But if you have no idea what to expand your keywords to include, then the easiest method is to use a strategy similar to technique 3. This time,focus on seeing what some of your content competitors are ranking for that isn’t in your initial niche. Instead of picking a site that looks closest to your target niche, pick one that looks a bit broader than the niche you’re starting in. From the example before, we might pick the “Serious Eats” site, focused on the Drinks subdomain (drinks.seriouseats.com). Each could be a good related keyword niche to expand into once we’ve completely exhausted the different ways we can write about tea. When we plan keywords for our clients, we usually start with techniques 1 and 2, then augment them with 3. If we have enough initial keywords from that, then we can put a content plan together, but if we don’t, technique 4 can help us quickly multiply just how many options we have available to us. By following a similar strategy of starting with obvious topics, then getting more ideas from your competitors and related keywords, you can easily generate hundreds of new keyword ideas to fill your blog topics for the next year or more.